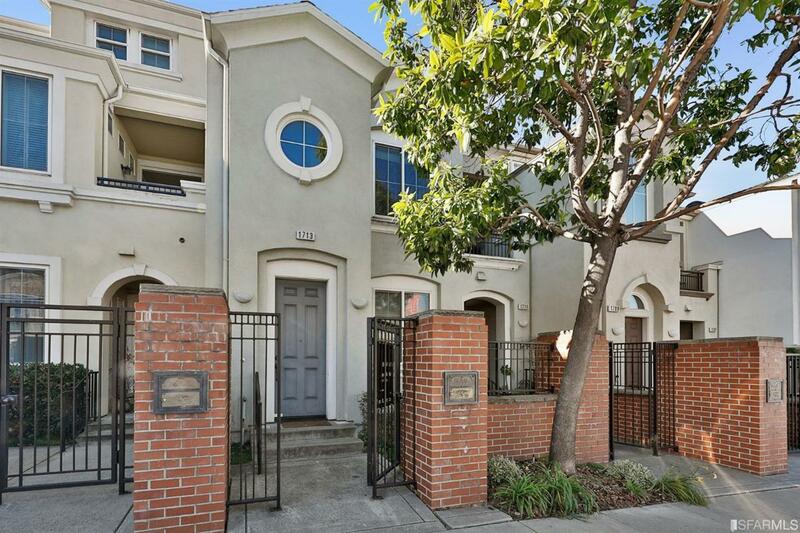 Enjoy great views, outdoor space and unbelievable storage in this 3BD/2BA townhouse in sought-after Inner Sunset, five blocks from Golden Gate Park. Open plan great room with chef's kitchen and front deck. Two large bedrooms, one with private terrace, full bathroom and laundry room at rear. Upstairs master suite includes a walk-in and en suite spa bath with soaking tub. Huge lower level suitable as storage, home office or play room, plus a tandem two-car garage. Built in 2001. Low HOA. Located in the Sunset District near great shopping, dining and UCSF. Great walking and transit scores. Great walking and transit scores near several bus lines, two blocks from tech busses at Kirkham and 19th, and less than a half-mile to the N Judah. Listing provided courtesy of Faye Dibachi of Compass.